For power companies, the ability to react quickly when there is a danger of flooding is business critical. Northern Powergrid, which distributes electricity to thousands of homes in the North East, Yorkshire and Lincolnshire, consulted specialists at Selwood’s Middlesbrough branch about the best way to ensure its network of power lines remains protected. 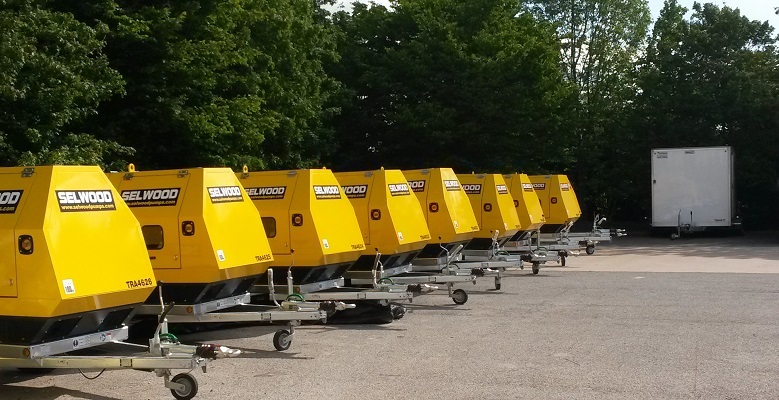 Selwood has now supplied Northern Powergrid with nine Selwood D150R pumps which are destined to be placed on standby at sites in the north and north-east. Selwood continues to support Northern Powergrid to ensure the pumps are regularly serviced and maintained, ready to be put into action at short notice.